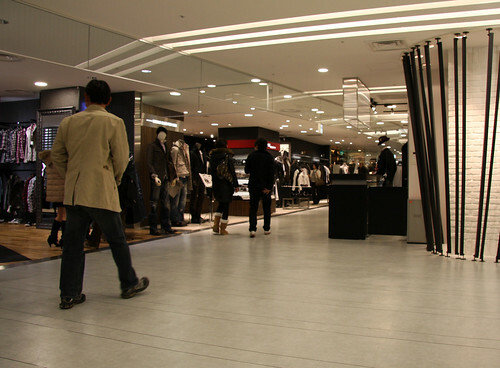 The “men’s products only” fashion building “Hankyu men’s” has been opened at the Hankyu department store in Osaka. 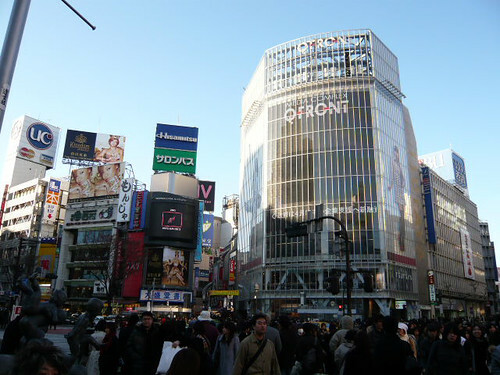 They have the world-first Louis Vuitton shop that only men’s products on offer, or the world-second shop of Tom Ford, who used to work at Gucci, following its NY’s open and so on, and this must be an endlessly-so- interesting department store for those men who are into fashion. In addition, there are many other men’s only stores of some of the luxury brand such as Bvlgari or Tiffany. On the casual-ware side, they have the Under Cover, N.HOOLYWOOD or Hysteric Glamour etc. on offer. 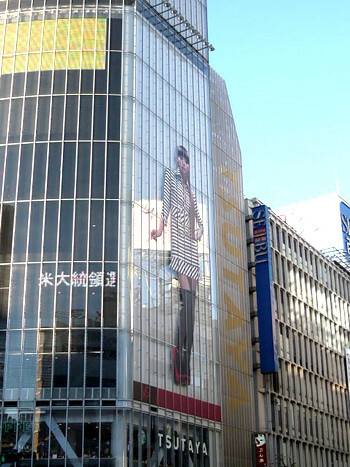 It sounds like that the “Isetan Men’s” for Tokyo and “Hankyu men’s” for Osaka will become the epicenters of men’s fashion in Japan. I’d love to go there with a guy with a good taste in fashion. 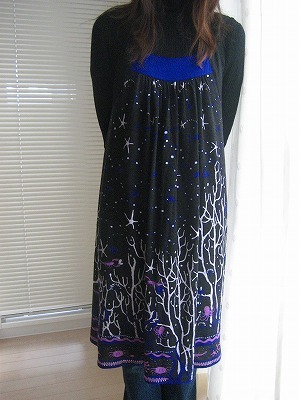 This is a new Under Water Dress form Tsumori Chisato. 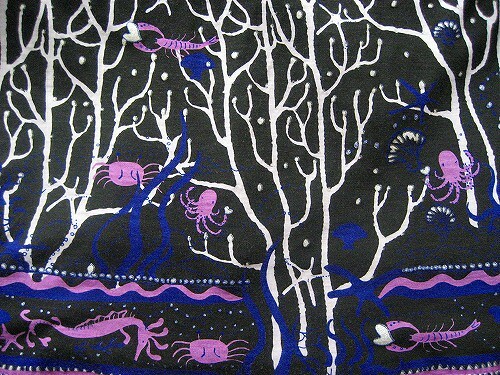 “Under Water” is the theme of spring and summer collection. I love the humorous octopus. 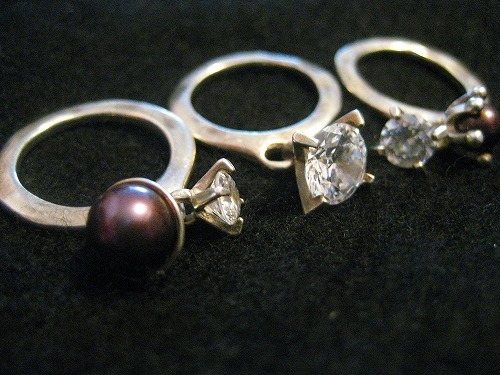 Two male designers’ original jewelries are daintiness and creative. They started the brand”e.m.”in 2001. 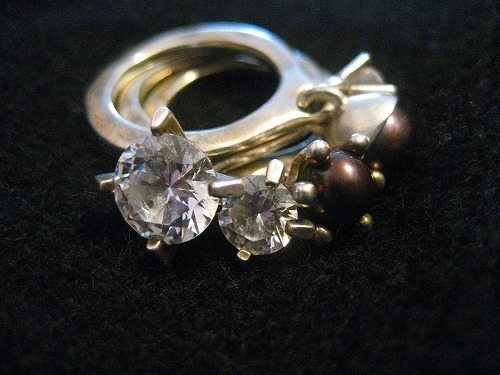 Stackable Ring Sets, Diamond-shaped pendant which is not diamond.They are cubic zirconia. We know that Japanese Manga is popular world-wide, but have you ever heard about a Japanese cartoon “Kyo no Nekomura-san (Today’s Mrs. Nekomura)”? It is an outrageous setting that a cat is dispatched as a housekeeper. But she does the housework very well, sometimes kindly gives a good massage to her colleague or even amends a delinquent daughter of the house’s owner she works for. She has so much more common-sense than human do, and that makes her character so funny and popular. The delinquent daughter : Get out of here ! Mrs. Nekomura (Housekeeper cat) : Don’t say that! If you won’t have the tonihgt dinner, I can’t leave hrer. The cute drawing is of course a key reason of its popularity, but the story seems to reflect the modern Japanese society, which has been said deteriorated. 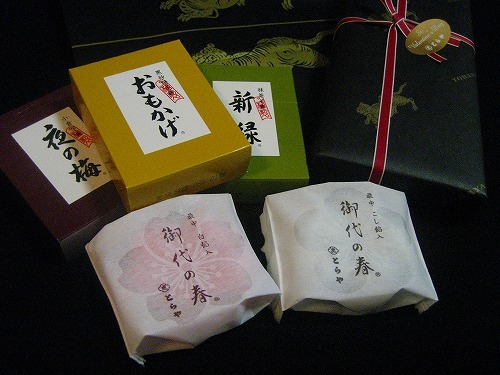 TORAYA is one of the oldest makers of traditional confectionery in Japan. Every piece of wagashi confections is made of the finest ingredients using the most careful methods. Each of the shops is committed to providing both the highest quality wagashi and sincere, considerate service. These are”Abekawa mochi with maccya green tea” and “Awazenzai with maccya green tea” from TRAYA tea room in Ginza. Abekawa mochi (pounded glutinous rice) is dusted with a light coating of sweetened kinako. Kinako is a tan or beige flour made by grinding whole roasted soybeans. 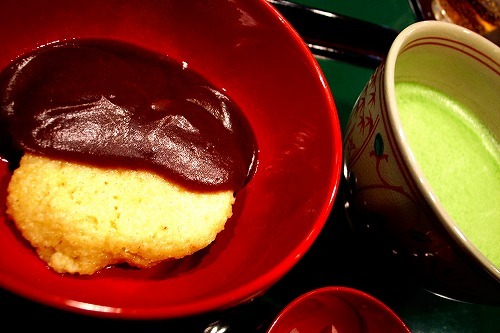 Awazenzai is a sweet dish consisting of millet pounded into a glutinous mass that is shaped into cakes and covered in sweet adzuki bean paste. 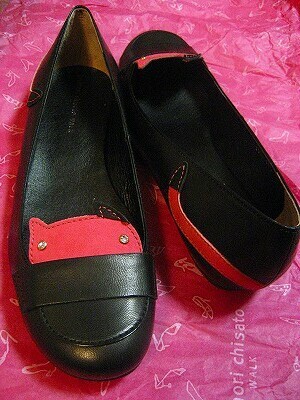 I got an another cat shoes form Tsumori Chisato on final sale. 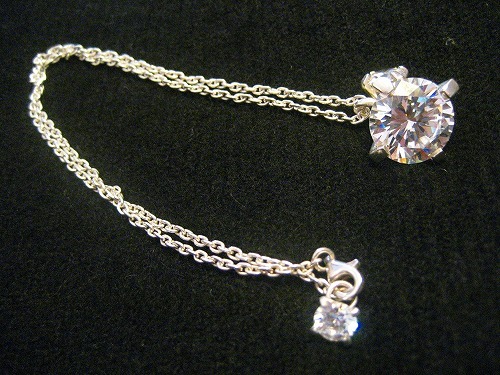 There are cat’s face on the front and the tale on the back. These are souvenirs form Osaka. 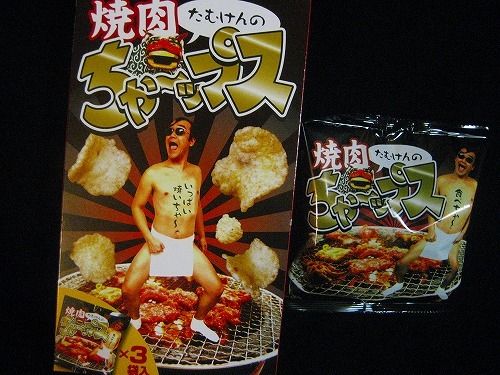 The naked man who is wearing fundoshi “the traditional Japanese underwear for adult males”, his name is Kenzi Tamura.